The Euronews newsroom regularly covers special events on a range of topics, from politics and business to science and culture. 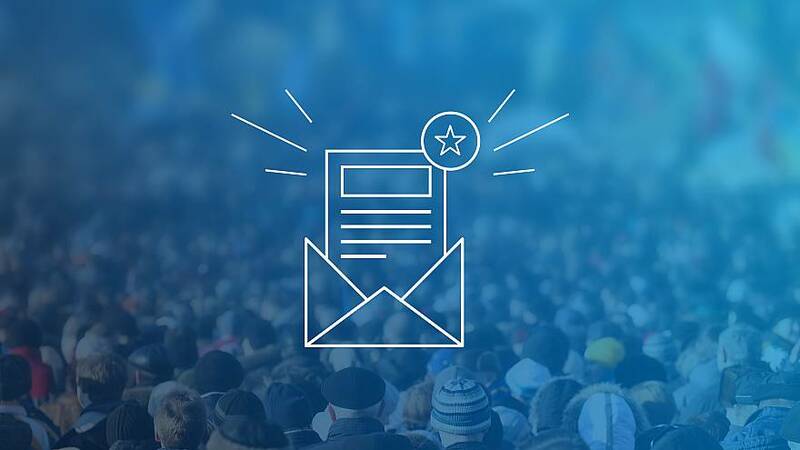 To help our most active viewers keep up to date with all the latest news and analysis we have created a brand new newsletter, designed to bring exclusive content straight to your inbox. The next event will be the 2019 European Parliament elections. In the lead up to this pivotal May vote, Euronews correspondents will be travelling across the continent to see how the elections matter to citizens. We'll be spending time with voters from all backgrounds to hear about the issues that impact their lives each day. We’ll also be providing information on how to vote, how the elections work and the role of the European Parliament. As the day draws closer we’ll have expert political analysis from our Brussels bureau as well as exclusive interviews and reports. If you are interested in receiving emails from us about this special election coverage, and other similar events in the future, sign up below.